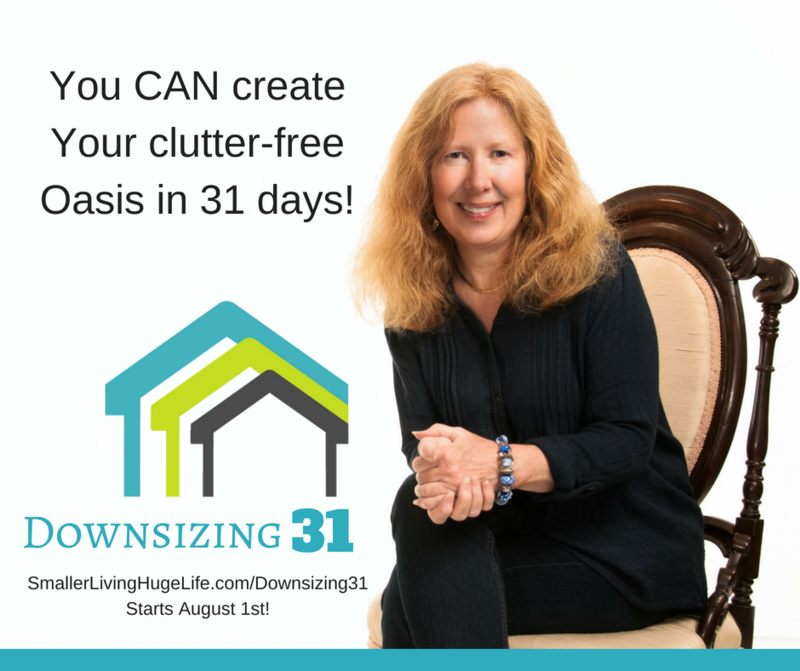 De-cluttering Expert and Tiny House Sweetheart, Brenda Mason, shares her foolproof way to downsize your life and still live large in just 31 days! This brand new book is scheduled for release May 23, 2019. Add your name to the mailing list below to receive updates about the book launch and priority notification when the book releases!